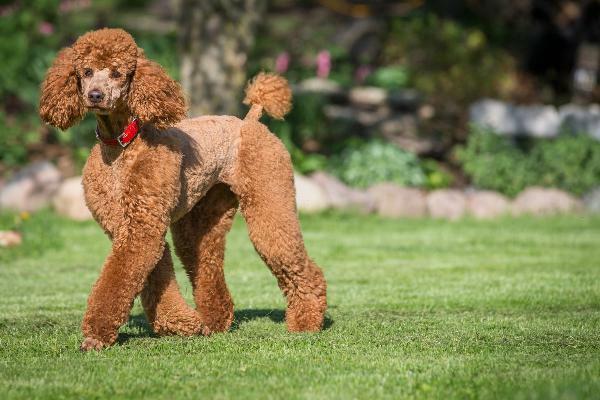 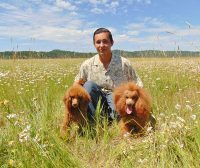 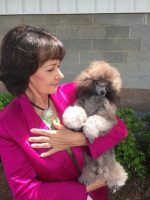 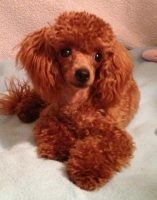 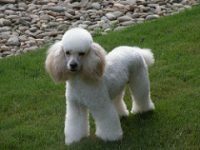 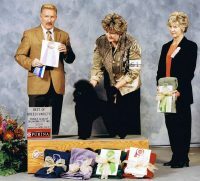 Sunset Maple Poodles breeds red standard poodles for health, temperament, intelligence, and color. 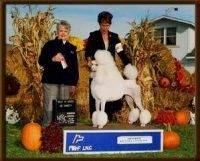 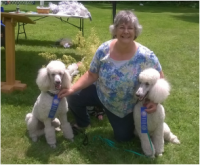 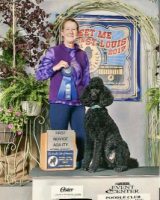 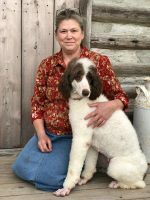 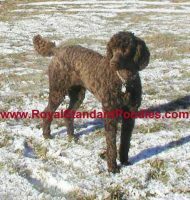 Located in Northern Illinois we have planned litters of standard poodle puppies several times a year. 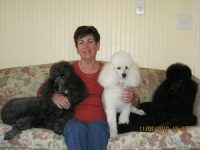 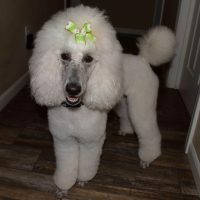 They are home raised, nurtured and loved by us until they go to their new homes.Our poodle are our loving pets. 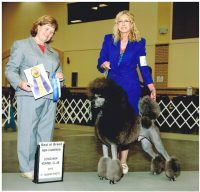 We feed our adult dogs raw. 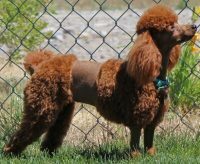 We breed for health and intelligence and color. 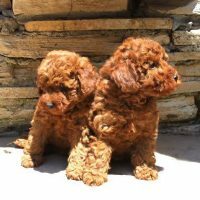 Our puppies become loyal and intelligent companions!